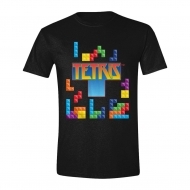 T-Shirt Il y a 887 produits. 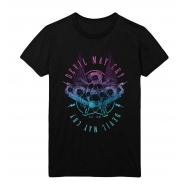 T-Shirt Devil May Cry 5, modèle Skulls & Roses & Guns. 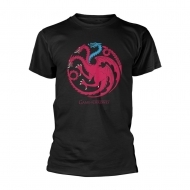 T-Shirt Game of thrones, modèle Ice Dragon. 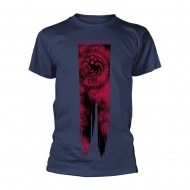 T-Shirt Game of Thrones, modèle Targaryen Flag Fire & Blood. 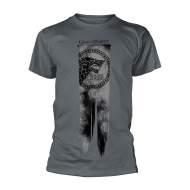 T-Shirt Game of Thrones, modèle Stark Flag Winter Is Coming. 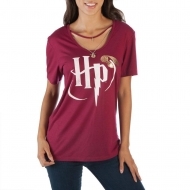 T-Shirt et collierbfemme Harry Potter, modèle Golden Snitch. 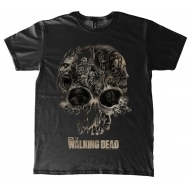 T-Shirt Game of Thrones, modèle 4 Logos. 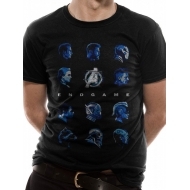 T-Shirt Avengers Endgame, modèle Heads. 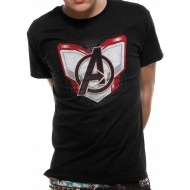 T-Shirt Avengers Endgame, modèle Space Suit. T-Shirt Resident Evil 2, modèle Zombie Face. 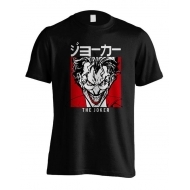 T-Shirt DC Comics, modèle Joker Japanese. T-Shirt Captain Marvel, modèle Neon Goose. 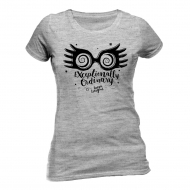 T-Shirt Harry Potter, modèle femme Exceptionally Ordinary. 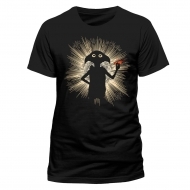 T-Shirt Harry Potter, modèle Dobby Flash. Résultats 1 - 15 sur 887.